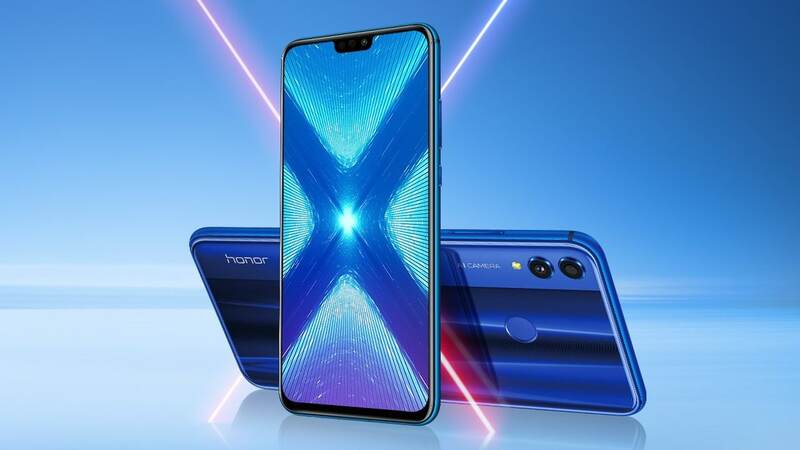 The Honor 8C will be launching officially in China on 11 October. 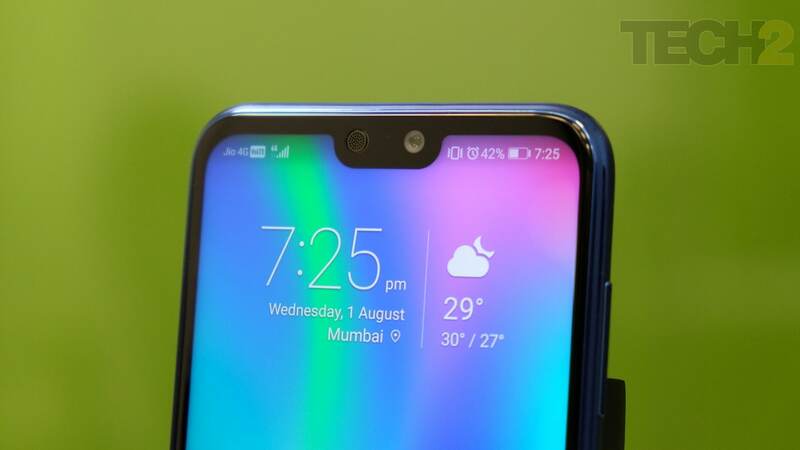 No India date has been revealed. 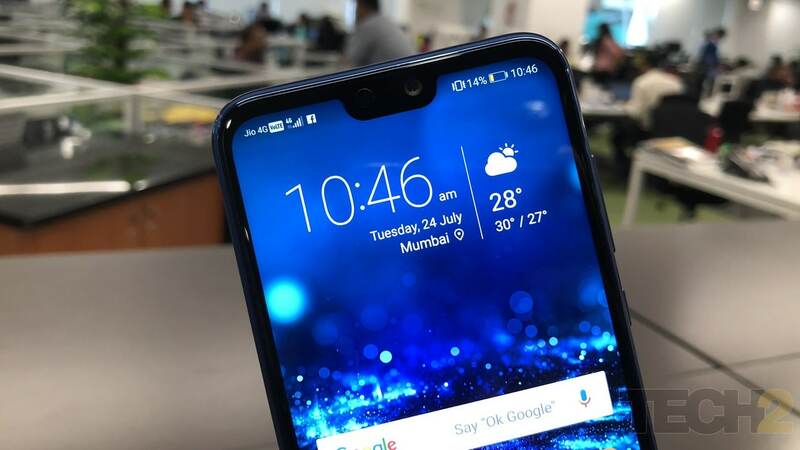 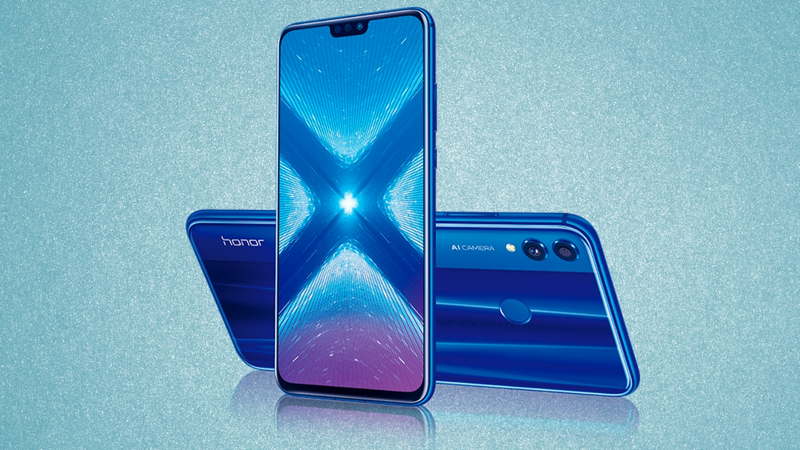 Honor 8X may come in two variants—4 GB RAM and 6 GB RAM with 64 GB and 128 GB storage. 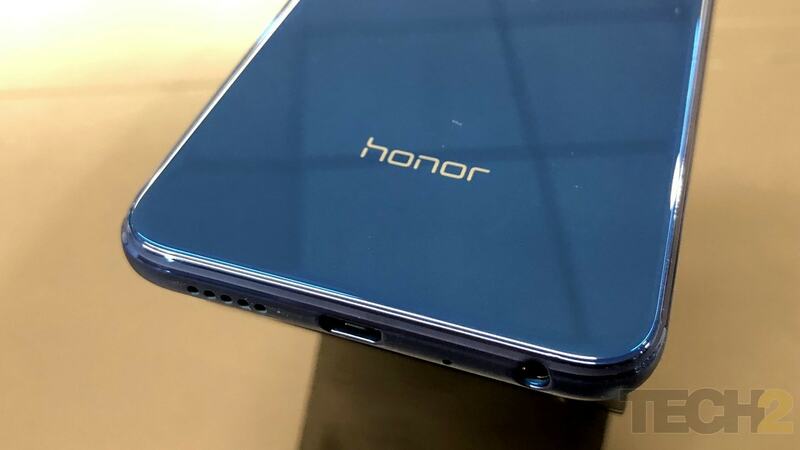 The Honor devices are expected to have a notch, rear dual cameras, big batteries, large displays.